Timmy was fantastic to work with. Highly professional, made excellent referrals for assistance, prompt to respond and provided needed advice. Can’t give a stronger recommendation to use Timmy as your realtor! Scott was very professional, responsive and patient with us during our search for the perfect house. He was flexible with his schedule to accommodate our needs as well. When I first thought of looking at homes I had not a clue where to even begin. Once I began to look I wasn’t even sure that I wanted one. Scott helped me every step of the way from defining an appropriate price range, searching the market every day for new options in that range and above all, comparing all of the potential options to my lifestyle, since the same nice place isn’t the right place for everybody! Scott understood what was important (and what wasn’t) and never tried to sell me on anything, even after my indecisiveness make for a long process. I would recommend Scott with the highest points for anybody looking for property in any of his areas. Scott is very responsive, knowledgeable, yet easy going. He was our REALTOR, but more importantly a partner who consulted on our needs and made them happen. 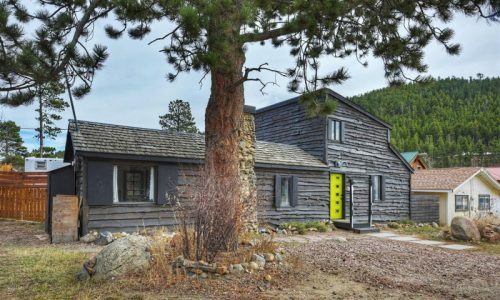 We were very happy with Scott and recommend him and the Boulder Property Network as a great resource in buying or selling your home. Timmy helped us obtain our first home 3 years ago with only 5% down, and then helped us sell this year for a 6 figure profit. He navigated a difficult tenant situation, while still managing to sell the house in about a two week period! He was always available, patient, easy to work with and thorough often pointing things out to me that I had no idea about. If you want someone to sell your home or a patient realtor to help you buy, Timmy should be your first choice! Excellent counsel and service from Timmy. Amazing knowledge of the market and real estate procedures. Great communicator and kept us in the loop the whole time. Would recommend Timmy to you without hesitation! Timmy Duggan grew up in Boulder and his knowledge of the area is incredible. He knows every Nook of Boulder and quickly figures out what you are looking for and provides valuable insight. I enjoyed a frustration and stress free purchase!!!! I interviewed a variety of realtors and chose to work with Scott and the Boulder Property Network of Re/Max of Boulder team. They truly exceeded my expectations. Scott and everyone on the team was easy to work with and extremely helpful. They kept in touch to inform of the status and the next step(s) throughout the process. Scott and all of the team were very responsive and answered all of my many questions. I could go on to give more lengthy compliment to Scott and each and every team member but suffice to say I would feel completely confident to refer anyone to work with this team and know that they would experience that same high quality, professional and personable interaction I experienced. Thank you, Scott and the whole team, for everything! 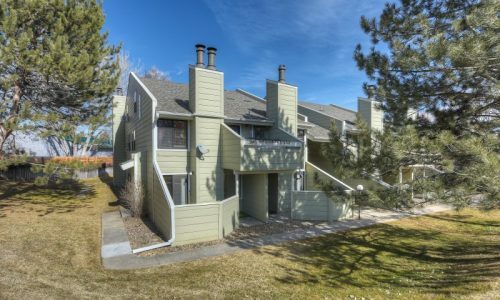 Duane, It was a good experience working with you and your team on the sale of my house in Broomfield. Everyone was very responsive, helpful and supportive throughout the process. I will feel confident in referring others to you knowing they’ll be well taken care of. 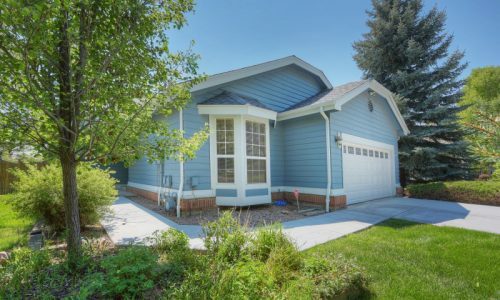 Kelsey (Transaction Coordinator), It was a delight working with you on the sale of my house in Broomfield. You were so organized and provided the help and support that made this process easier and for which I am very grateful. Scott was very thorough during my search. He would would stay on top of new listings and would help evaluate the areas that the properties were located in. Once under contract he went above and beyond during the disclosure phase and in obtaining a lender. THANKS! Scott was patient and positive. He knew what we wanted and never pushed us into anything we weren’t 100% happy with. When we found “the one” he went above and beyond to close the deal! Scott was great to work with. Calls and emails were returned very promptly. He was always positive and reassuring. I was impressed with Scott and his team! 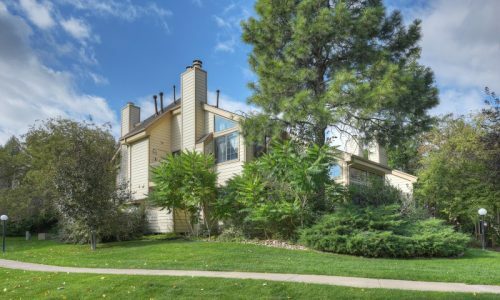 Timmy and the Boulder Property Network have amazing connections in Boulder and were able to put us in touch with lots of great people – contractors, inspector, insurance – all with good reputations on short notice to help us out with our quick purchase. 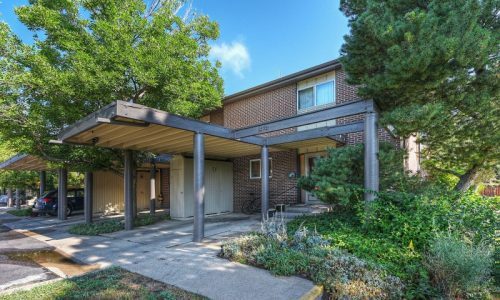 I was really impressed with their contacts and relationships throughout Boulder County, as well as their friendliness and good service throughout our home search. 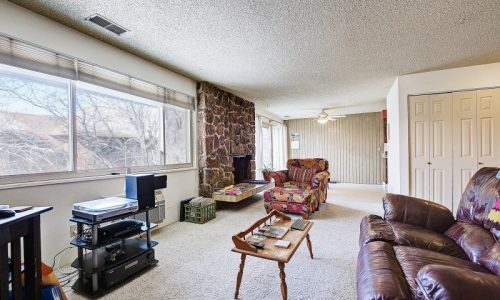 Timmy, What a treat it was to meet and work with you on the sale of our Boulder condo. We are so grateful for your amazing demeanor, hard work and creativity. You are the best real estate agent I’ve ever encountered. Many thanks and I hope we can work together again. Excellent team that covers all bases along the way. Easy to work with and so helpful and responsive. Scott was wonderful to work with on my first home purchase! He made the buying process a lot less stressful and was always quick to respond to questions I had (which was a lot!). Timmy and team spent 10 months with us tirelessly showing us homes across Nederland. Timmy’s knowledge of the land, community, properties coming back on the market, etc where exceptional. Once we zeroed in on a home Timmy was helpful every step of the way from the bid, zoning/title work, inspections and all closing requirements. We now have a wonderful home and property with a ton of gratitude going out to Timmy and his team for helping us achieve our dream. We couldn’t have done it without them. We had an offer in 24 hours! What an amazing job this team did to get our house ready to sell. Timmy and his staff are hard-working, motivated and super knowledgeable about the local real estate market. We are already moved into our new house and couldn’t be happier. I highly recommend this terrific realtor and his team! Josh & Mary Beth L.
Timmy provided top notch service from our initial meeting right up until after closing. He was available almost immediately with any and all assistance I needed through out. Highly Recommended! Thanks Timmy. Timmy went above and beyond to help us locate and close on our ideal property. The day we toured Boulder and the surrounding areas, he pointed out the small things we wouldn’t have known or not iced on our own and took us down some fun back roads that made it feel like he wasn’t just rushing us through the tour. He seemed to enjoy the adventure and conversation and it felt like we were hanging out with an old friend. 724 Magnolia is a very unique property and the inspection and due diligence processes uncovered several unexpected and undesirable findings, but through to our closing at Heritage Title, Timmy did what was needed to help negotiate through the issues. He’s an Olympic athlete and a true team player. Duane has been my go to agent for over 15 years for several properties. From our recent sale he is more energetic, positive and helpful than even. When needed, he drove out to make sure the house looked its best. He has excellent advice on repairs, made handyman & inspection work turn-key. His years of experience make him an expert on knowing what to do and what not to do. He has the right attitude, his record proves it! Timmy, You did a wonderful job for us. 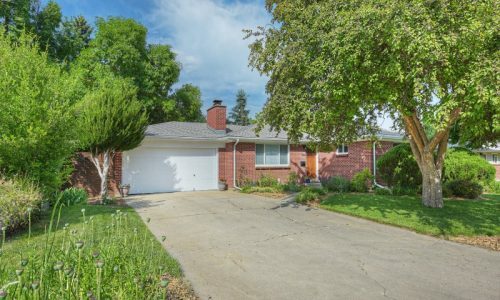 Initially we just thought we’d contact you because we like you and to help you get started in Real Estate, and because you were the only honest guy we knew in Boulder. To our surprise, you turned out to be the best buyer’s agent we could possibly have asked for. You’ve taken the intelligence, self-discipline, focus, work ethic, persistence and reliability that made you an Olympic road racer and have applied it to your real estate career without losing anything. I’ve always been impressed by your personal drive but to have you put that to work helping us was certainly appreciated. You did everything for us: your initial advice, connecting us with the right lender, telling us about the neighborhoods, which you know so well and about which we were unfamiliar, coaching us on what to offer, counseling patience when we were repeatedly outbid, preparing the offer VERY quickly and negotiating a price reduction after the appraisal, doing the contract, arranging Otto for the inspection and preparing the punch list of repairs, then following up on those repairs, making sure everything was in order for the closing and continuing to follow up on the repairs. You’re really good at this, Timmy! If a lot of people find out how good you are, you’re going to be so overwhelmed you won’t have time for your family, but always put them first. If anyone would like a reference, please refer them to us. Anyone hiring you would be doing themselves a BIG favor. Duane and staff were on top of everything throughout our entire purchase. He steered us away from clunkers and help us find a dream condo near CU. His assistant, Rachel, was on top of all the s mall details. All in all, it was a great experience! Thank-you, Duane and your team! 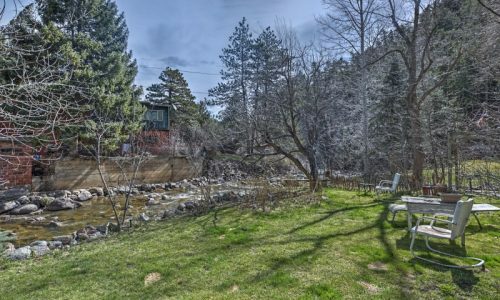 We highly recommend The Boulder Property Network. They did wonderful work selling our vacant land in Nederland; when we felt it would never sell Duane was upbeat, cheerful and very helpful. We could not be happier! My house went under contract in about 5 days, and I got a better deal than I thought I would. Helped from beginning of the process to end, and always responsive. Thanks Timmy! It was a pleasure to once again work with Duane. This was the second house he has sold for us. His understanding of the market and his approach to sales are outstanding. He is a person of integrity and compassion. His team is always prompt and courteous. I would highly recommend Duane for any type of transaction. I was a first time home buyer and not only did Timmy answer all my “dumb” questions, he made me feel at ease and educated me along the way. He was incredibly responsive and negotiated in such a way. I never felt insecure about my budget or the entire process which was completely new to me. He educated me along the entire way and it didn’t stop after the sale was made. We’re still communicating about questions and the market. And what real estate agent will go looking at places on a bike? This one. Thanks for making my purchase go so smoothly! Timmy was phenomenal to work with. He helped us walk through the purchase of our new home, gave us sound advice along the way, and worked incredibly hard on our behalf. He is trustworthy, knowledgeable, and hard working. Truly an excellent agent and person to work with. Timmy, Duane, and Rashel are a real estate dream team! As first time buyers Timmy walked us through the whole process on day 1, answering all our questions. 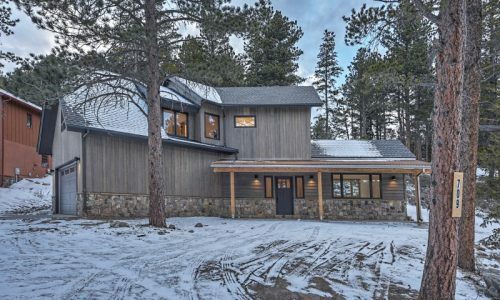 Very professional and reliable–we found an awesome house in Boulder, and the Boulder Property Network team helped us with every part of the homebuying process. We are so lucky to have found these guys. Timmy was great to work with and great resource for the Boulder & Nederland areas. Really put in the time and effort to get things done for our family! Timmy is a pleasure to work with. Very patient and determined to find the right fit. I especially like the way he always gives feedback on the properties-both good points and bad points. He truly is an honest and forthright realtor. Timmy did a great job for us. Not only did he sell our house in Boulder in just a few days he also found us a fantastic new home in Erie to purchase. We also had the pleasure of working with all the other members of the Boulder Property Network team. They were all very professional and made the whole experience much less stressful than previous real estate transactions. Working with Timmy was an absolute pleasure. 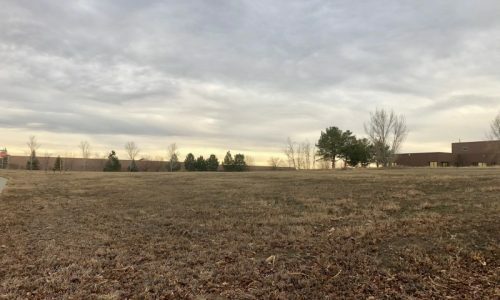 Through his guidance and experience we were able to narrow down our “wants” and location to find the perfect place for us to build our new home. The entire Boulder Property Network team is amazing! Thank you so much for your continued hard work. We love you all! We feel so fortunate to have had Timmy as our REALTOR for our move to Nederland. From the start he gave us great information about the area and helped us find just the right house for our needs. We did not even realize how valuable his knowledge was until we experienced it. He was incredibly responsive and really went out of his way to help us through the many challenges that arise when purchasing a home. I felt completely comfortable that he was taking care of all the details and that there would not be any surprises. I would highly recommend Timmy, it was truly a pleasure working with him. Duane and his team were friendly, professional and responsive from our first contact with them. The team really works as a team. We were selling our family home, and they understood the emotional task of doing that. I feel like we understood the process because he took the time to explain things thoroughly to educate us. The stager, Jean, really helped get the house ready and helped make it a house we were proud to sell. We recommend them for any transaction! Timmy Duggan was a pleasure to work with. Truly professional service; timely, precise and trustworthy, and all done with a smile. He really helped me to find just the right property for me, as well as helping me develop ideas for it’s future. Duane is a highly focused agent and business person who is well liked and widely respected by agents and client. 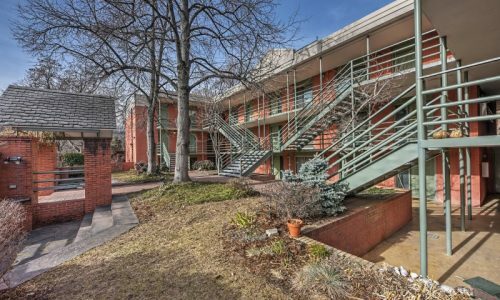 I would never hesitate to refer my valuable Boulder area relocating clients to Duane. I know my clients would always thank me for that recommendation. These guys are the greatest!! Very professional and got me a great home! Totally recommend them. Thank you so much for guiding me through and supporting me through the process of selling my house. I appreciated your getting back to me quickly regarding any questions I had. You are a highly organized team providing excellent service! Duane has been my realtor for the sale and purchase of several properties. I am in awe of the “heart” and “passion” that this man brings to his work. He is far more than a “realtor”; he is a friend, an advocate, an angel. Duane touches the world in a rare and unique way; THANK YOU, Duane, for being MY realtor!! I’ve known Duane for many years, and can honestly say I’ve known few agents that know their craft as well as Duane. He is a consistent top producer, yet maintains such a high level of customer service that his clients and customers are always coming back to him. He is the epitome of a true professional, and RE/MAX is extremely lucky to have him as a part of their organization. I highly recommend Duane to anyone that wants performance, integrity and results. Duane is a superior real estate professional who has demonstrated integrity and passion throughout the years that I have known him. Working on the Board of Directors when Duane was our local Board President and later as District Vice President also allowed me to witness first hand the care and dedication Duane puts into everything he does. His drive to succeed and to continually educate himself is unmatched among those I have met. He is a natural communicator and his depth of character makes him incredibly valuable to both his clients and his associates in the industry. Duane is the consummate real estate professional! He stands way above the rest of the pack not because he and his team sell more real estate than practically any firm out there…..it is because Duane is super detail oriented! He studies, studies, and continues to study, markets, trends, analysis, anything he can get his hands on….. so he knows the best way to price and move a property as well as place someone in one. His experience of 31 years with this attention to detail is unparalleled anywhere, let alone Boulder! 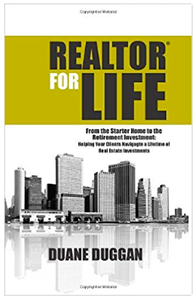 Another cool aspect about Duane is he always is giving back….he has seminars that help his clients with investing in real estate; he teaches them how to understand and study the market themselves. His attitude and approach is not pushy, but instead he has a helpful/service oriented demeanor. He is a true leader in the Boulder community, as he has been a past president of the Boulder Area Realtor association. Even today he is the current Director of the Colorado Association of Realtors! Pretty amazing guy! I knew Duane when he started; in fact we knew each other at CU where he got a degree in Real Estate….as he knew day one where he was headed. Duane is not a flashy ego driven guy……he is a extremely knowledgeable, kind, thoughtful person, who my wife and I are very honored to be friends with and we will continually recommend Duane whenever we can, as there are only a couple of players around who are at his level!!!!!!!!!! My work with Duane has encompassed several areas. We are associated as colleagues in the RE/MAX network. We also served on committees together for the Colorado Association of REALTORS. Duane is knowledgeable, thorough in his preparations, and professional in his presentation. Duane is an outstanding REALTOR and colleague and I am pleased to recommend him. Duane is an extremely knowledgeable and caring Realtor with the highest personal integrity. He is always up to date on market trends and can advise his clients to obtain their very best. 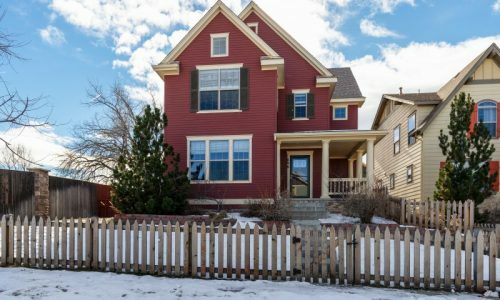 While he has been a top producer here at RE/MAX of Boulder for many years, it is not the quantity of his transactions that impresses me, it is the quality. In his Business, volunteerism and personal life, Duane strives for and most often succeeds at hitting and surpassing the mark. Success… He is a consistent top producing agent in his market. Duane has had a very happy and loyal customer following for many years as a result of his ability to see what people need and bring them to that end. As Colorado REALTORS we have a referral exchange that has benefited our business and the customers we serve. I can always count on Duane’s experience when sending people with real estate needs. Leadership… As volunteers we served the our local and state boards in various leadership roles. Duane did a wonderful job and was well though of by his peers as an asset to his local board (Boulder Area) as well as the CAR (Colorado Association of REALTORS) leadership team. Balance… Over the years Duane has take time to be with family and enjoy the wonderful life Colorado provides. Skiing, hiking and biking are few of the activities that bring him the great physical and mental capacity to meet the goals he has set in his life. I wanted to say thank you to all of you for making our first home buying experience a pleasure! We are really happy about where we ended up and we’re enjoying our new home! We couldn’t be happier. It was great working with each of you. I look forward to working with you in the future! I would like to express my deepest appreciation for the hard work Duane and his team provide to hmebuyers and home sellers. Duane is very honest in everything he does. He has been providing real estate services for over 30 years and his knowledge and experience are that of a true professional. He excels in everything he does and does not believe in cutting corners no matter what the situation is. Duane truly is excellent at what he does! I have worked with him for years and am very pleased with his expertiese, professionalims and above all else, his honesty! I hope you will consider him to represent you when it comes time for you to buy or sell! All of you have been such a big help to all of us! Dealing with the stress of the upcoming move & buying the house was made Easier knowing you were there. We really appreciate all you’ve done! We are impressed and grateful for all the “time” and energy you put into helping our move go smoothly. Thank you for all the great effort in selling our home. You have a wonderful office and did everything you could for us. We appreciate it! Thank you for making our recent home purchase so smooth and comfortable. You are a great team and we appreciate all the excellent service! Thank you for the time spent selling my condo and helping me find the house I’ve always wanted. Thanks for all your efforts. I wanted to send you a heartfelt “Thank You” for all you did to make my move as comfortable as possible. You and your staff answered my questions, calmed my fears and volunteered information even when I wasn’t considering certain things. We want to thank you for the excellent job you did in selling our house. It was uncomfortable selling our home in Boulder when we were living in Florida but you and your staff made that very easy. You worked with the tenants that were renting our home from us, in a very professional manner, even though they weren’t the easiest people to work with. You can count on us recommending you to our friends and if we ever move back to Boulder you’ll be hearing from us. We wanted to write to let you know how much we appreciated all of your hard work and professional efforts on our behalf which resulted in this fine sale, which we feel was good for all parties. There were many issues we would never have known about without your knowledgeable skills. The service level and expertise were outstanding. I look forward to our next opportunity to work together. ’They’ said that houses weren’t selling – ‘they’ said that it was an impossible market. Well, ‘they’ were probably correct. And yet you brought us 5 reasonable offers from the over 24 showings. Super! 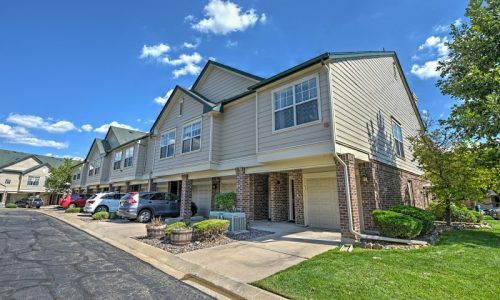 We wanted to thank you again for helping us find such a perfect condo for our son. We had a great experience – quick too! Too bad we found something so fast or we’d get to see you more often!